Despite all the hype, American consumers aren't warming towards the Nissan Leaf electric vehicle. Because of this, Nissan has been forced to trim its initial sales projection of 20,000 units down to 10,000 – 12,000 units for 2011. 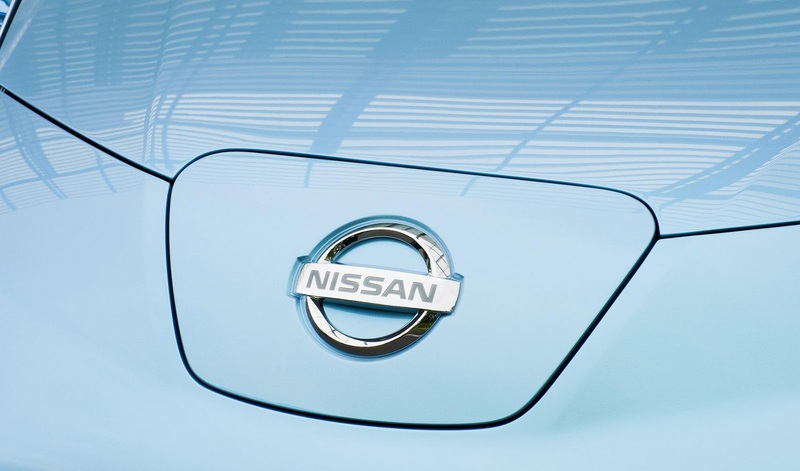 Nissan declined to comment on the lowered targets but we believe the 11th March earthquake and tsunami played its part, in addition to the unaccepted Leaf's driving range of 100 miles (161km) per charge. Around 46% of customers who reserved the Leaf are actually taking delivery. 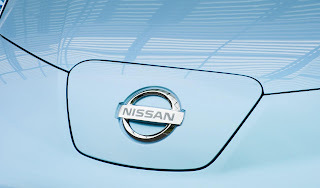 The Nissan Leaf recently won COTY 2011.